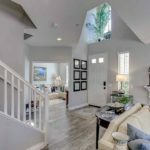 11 Camino Celeste, San Clemente, CA 92673 – For Sale! 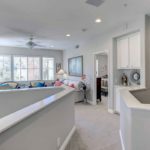 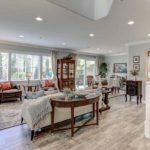 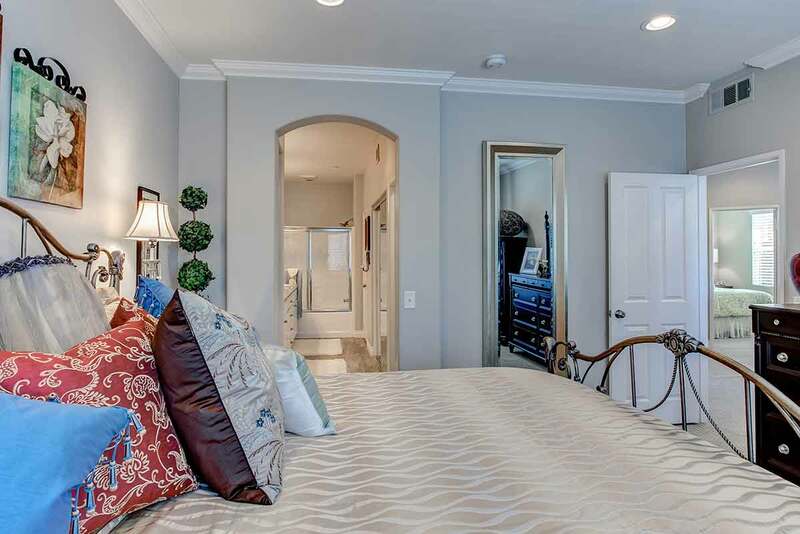 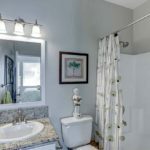 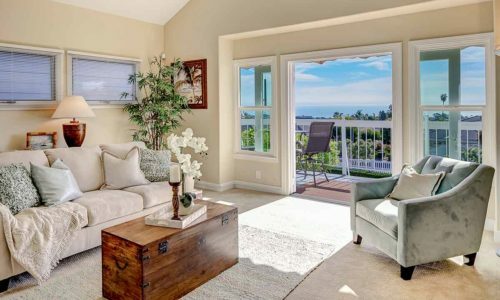 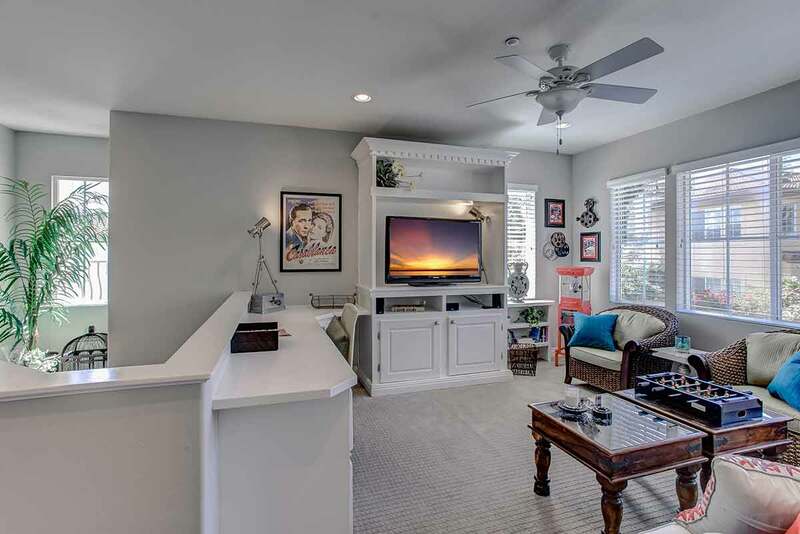 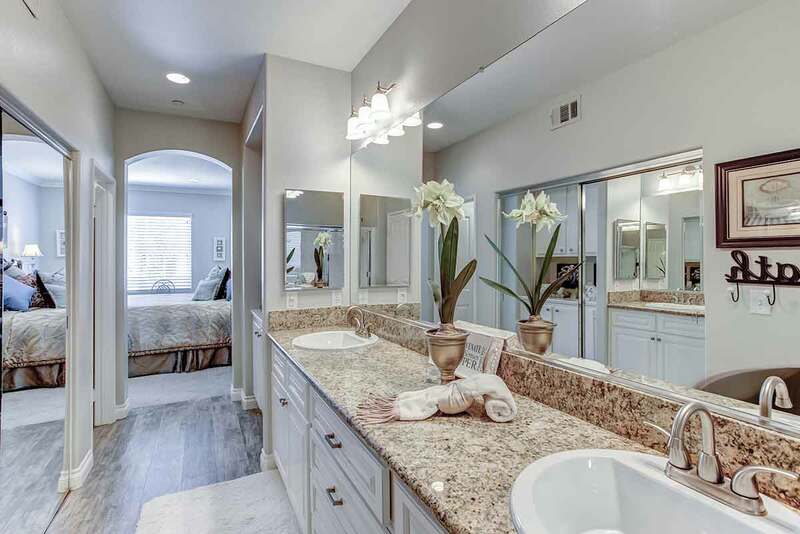 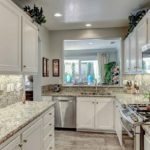 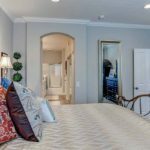 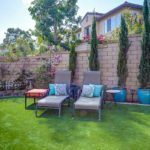 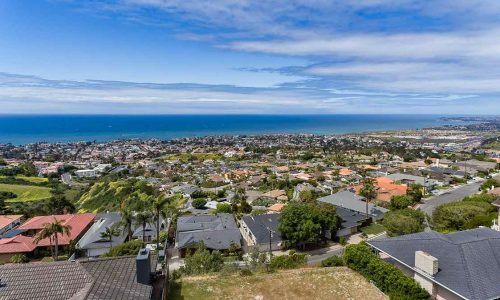 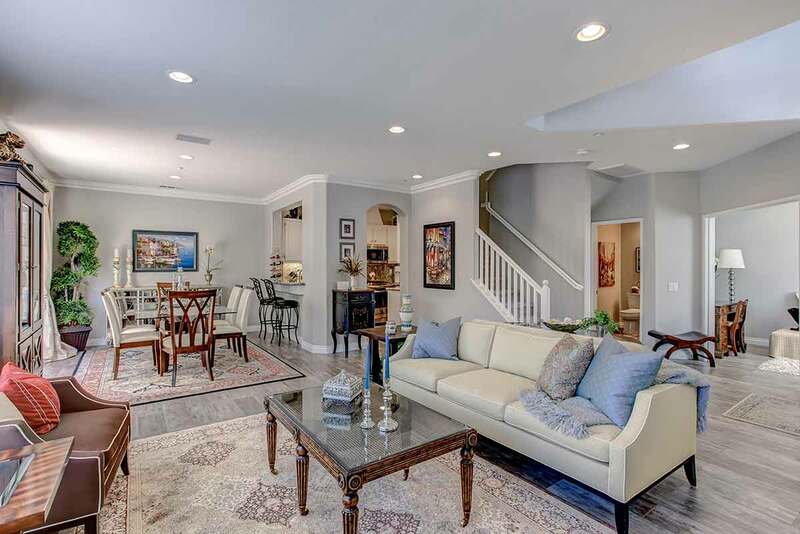 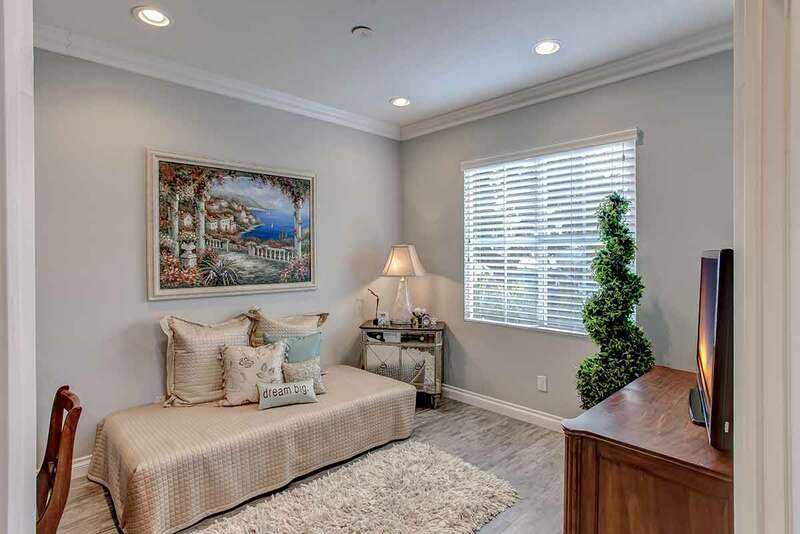 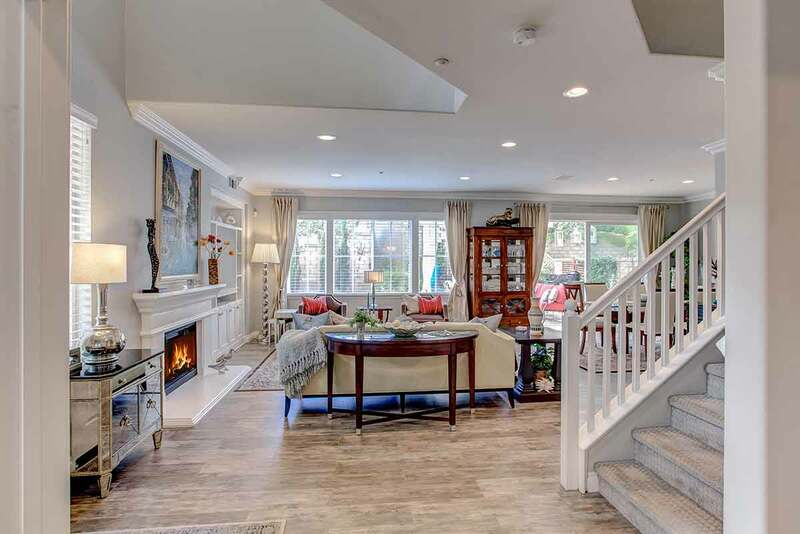 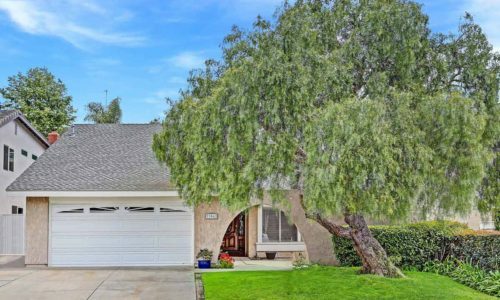 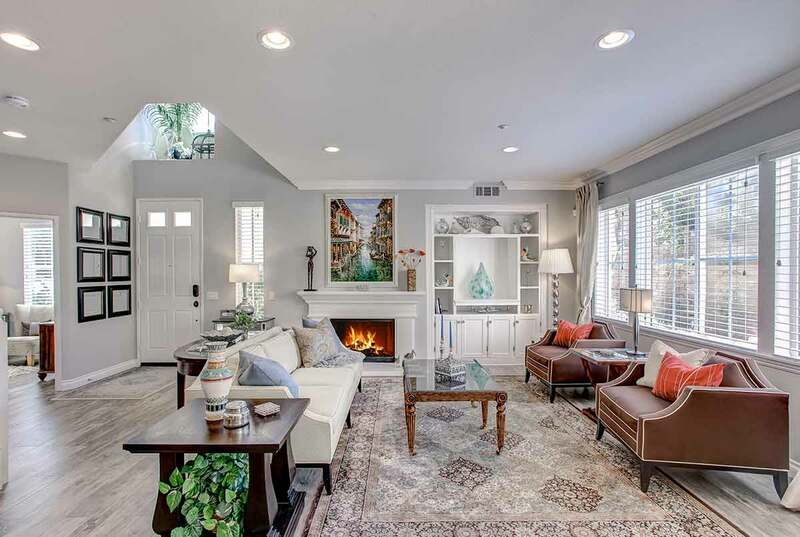 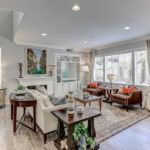 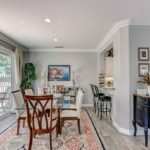 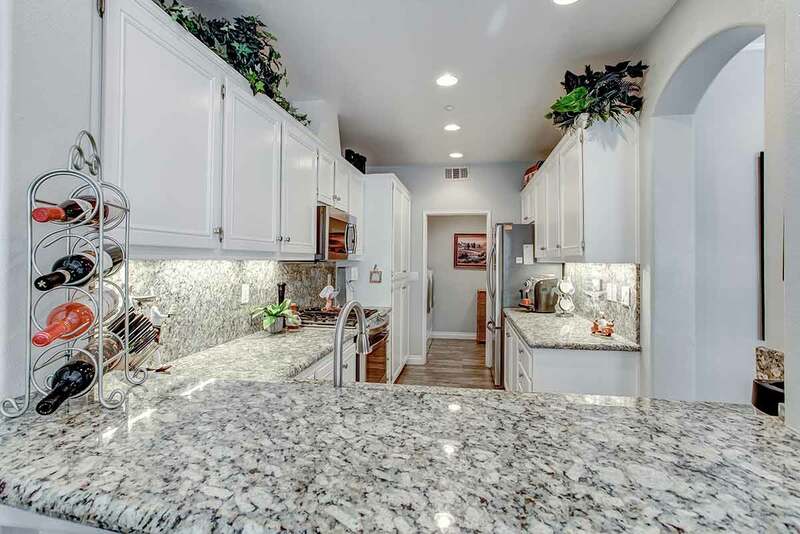 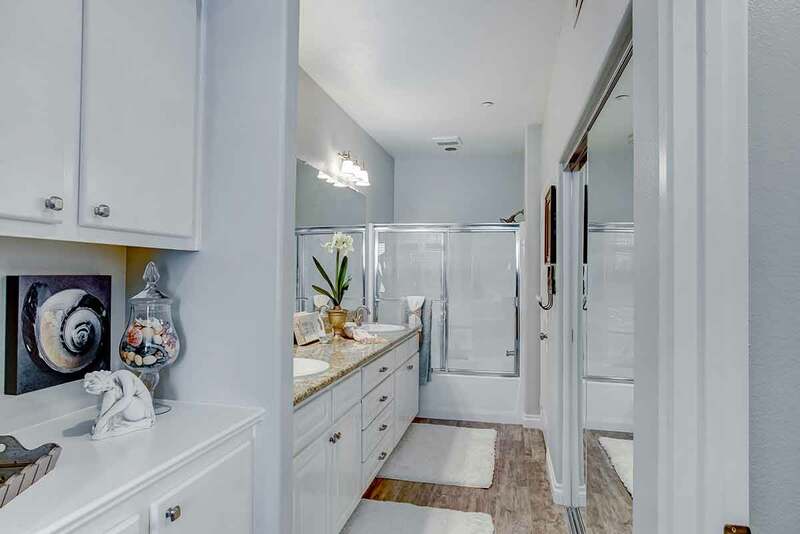 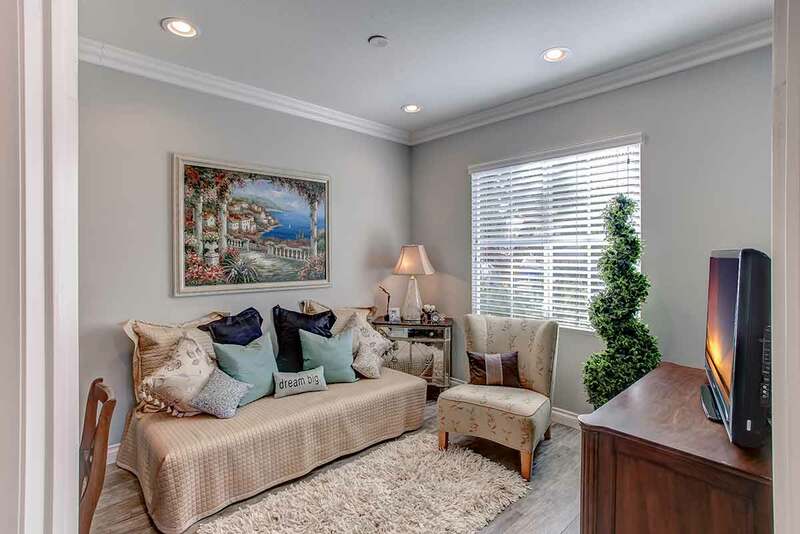 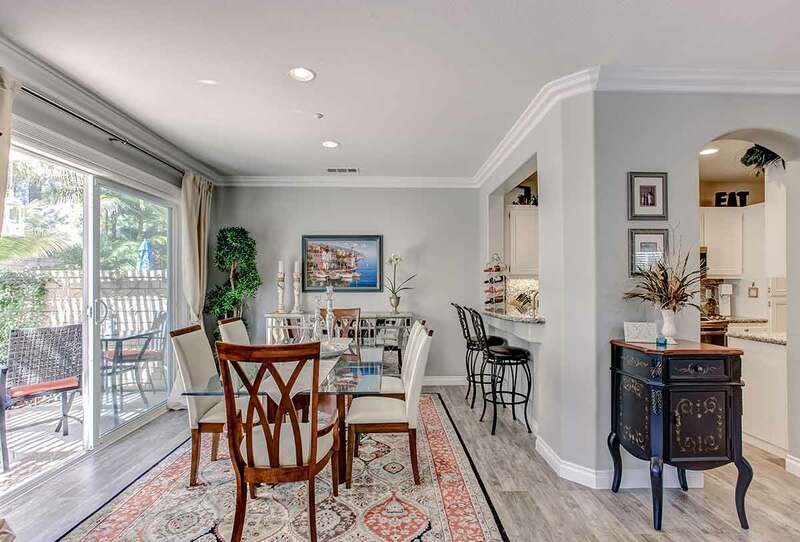 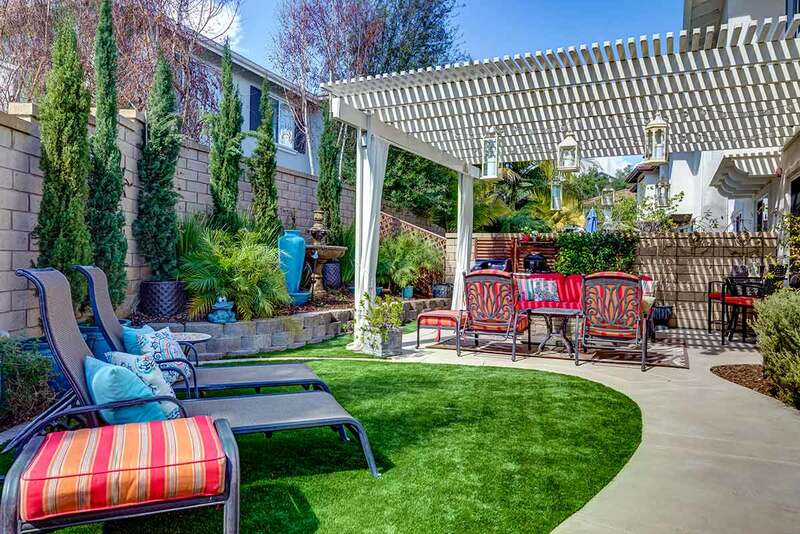 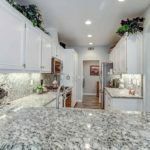 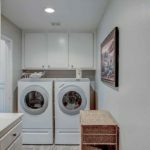 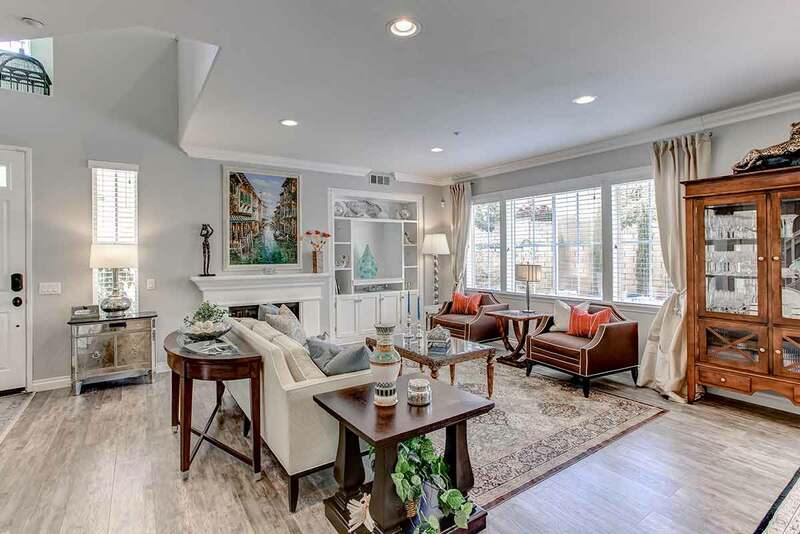 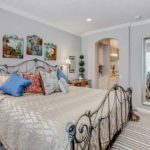 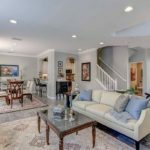 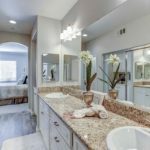 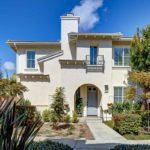 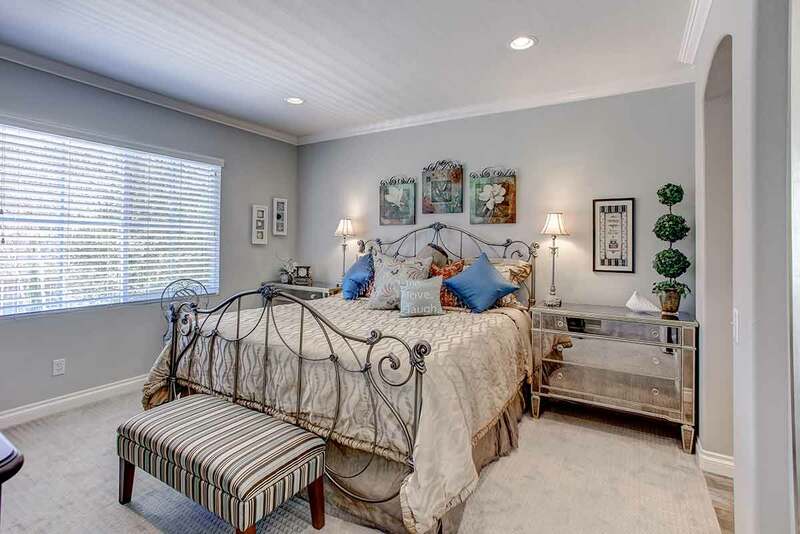 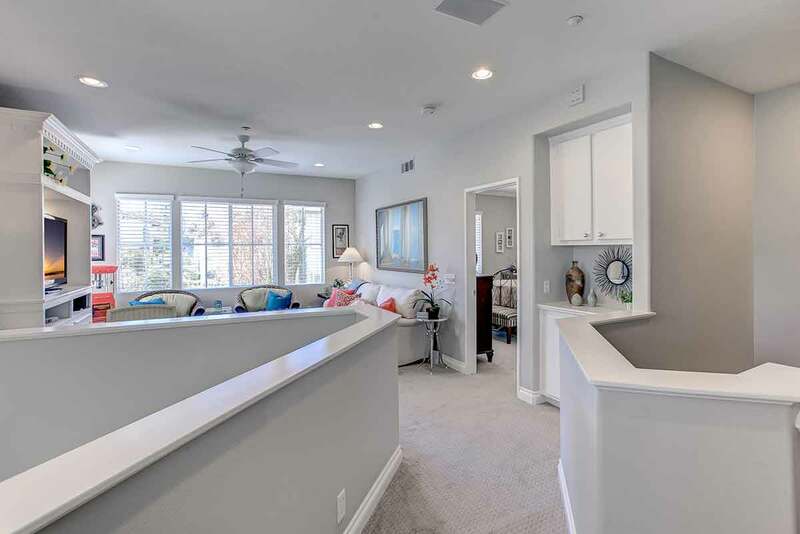 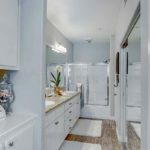 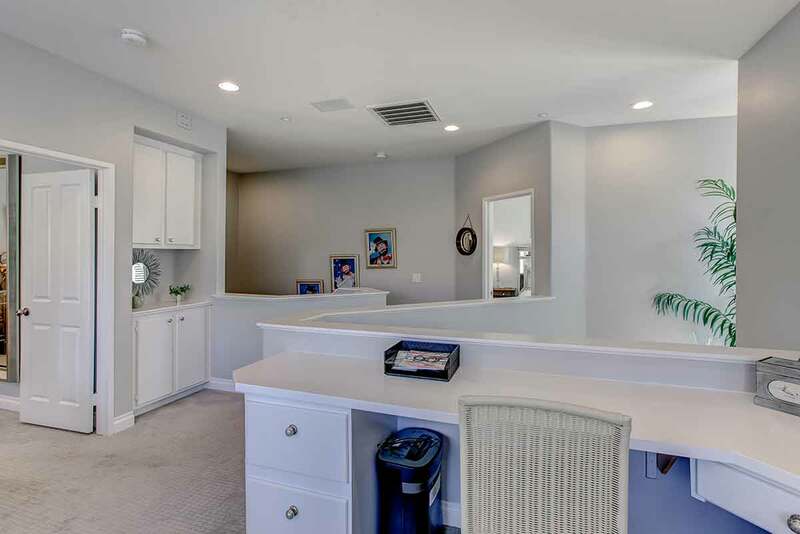 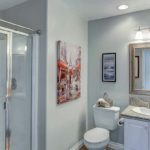 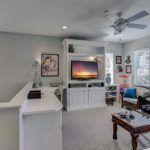 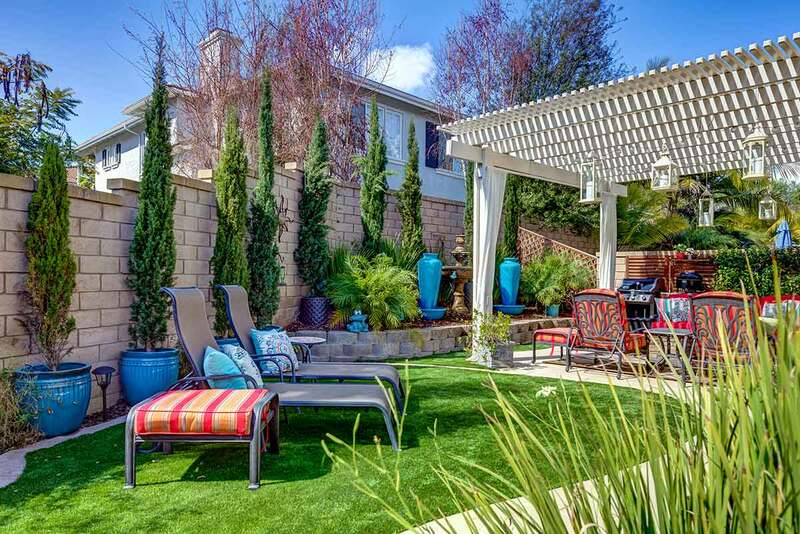 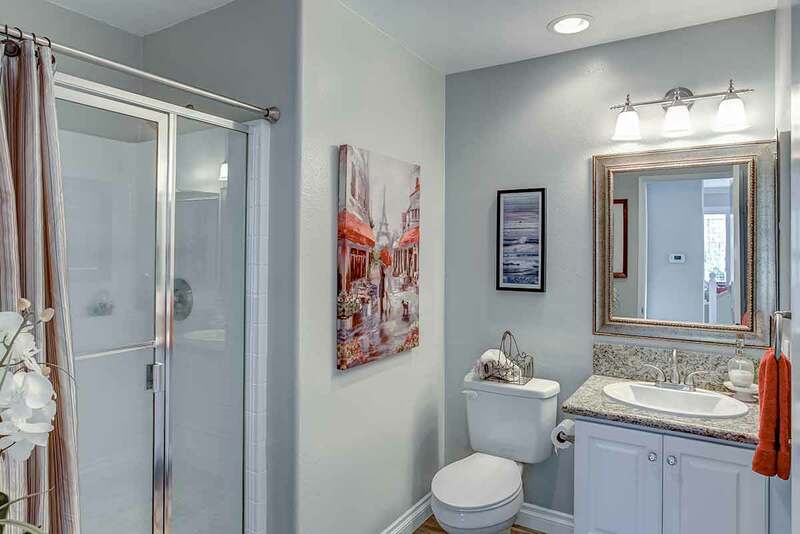 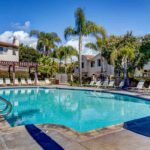 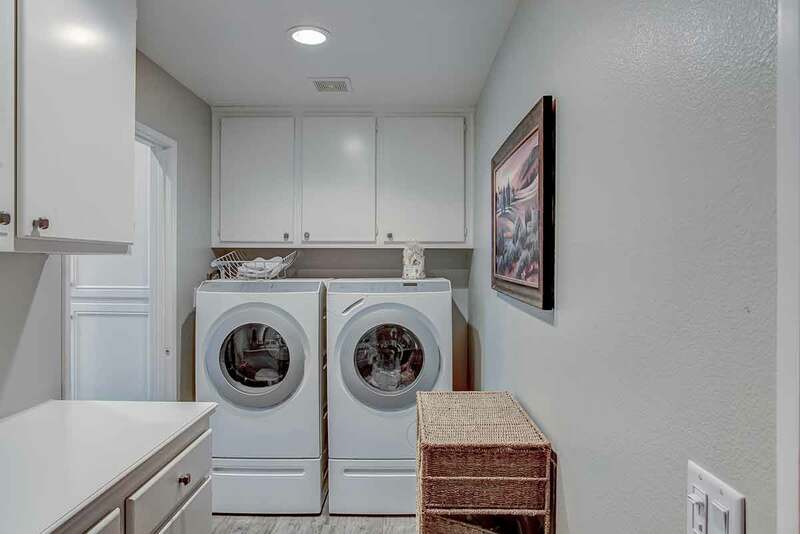 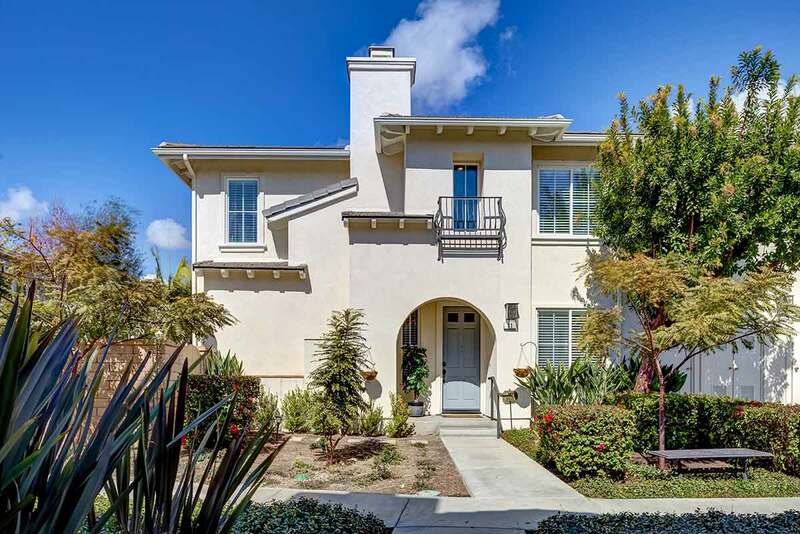 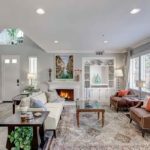 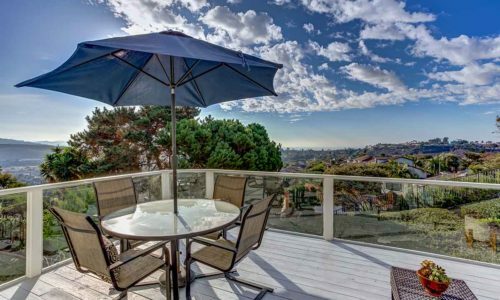 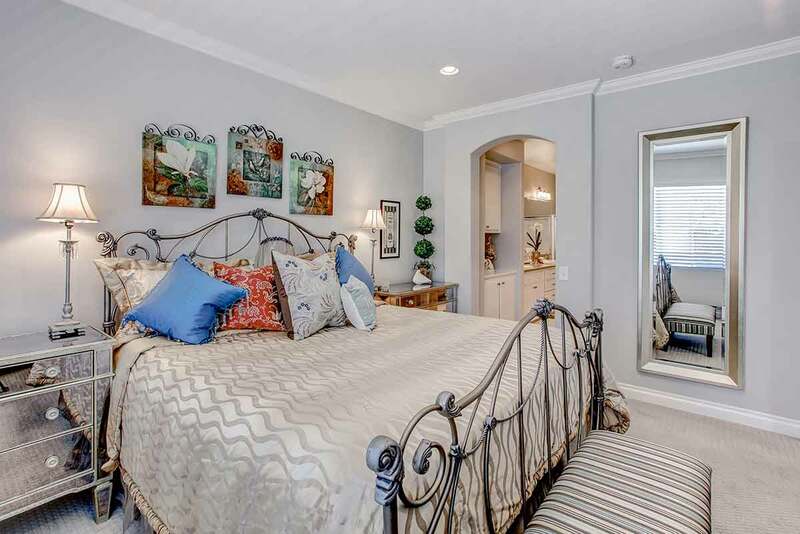 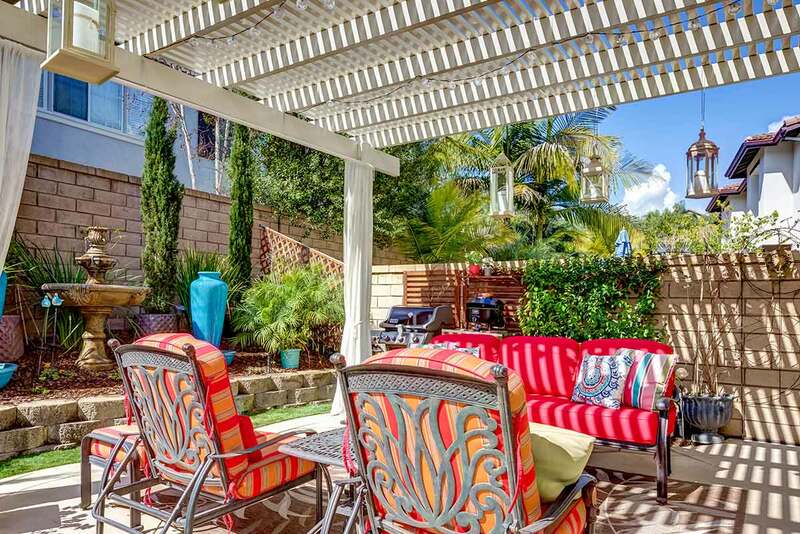 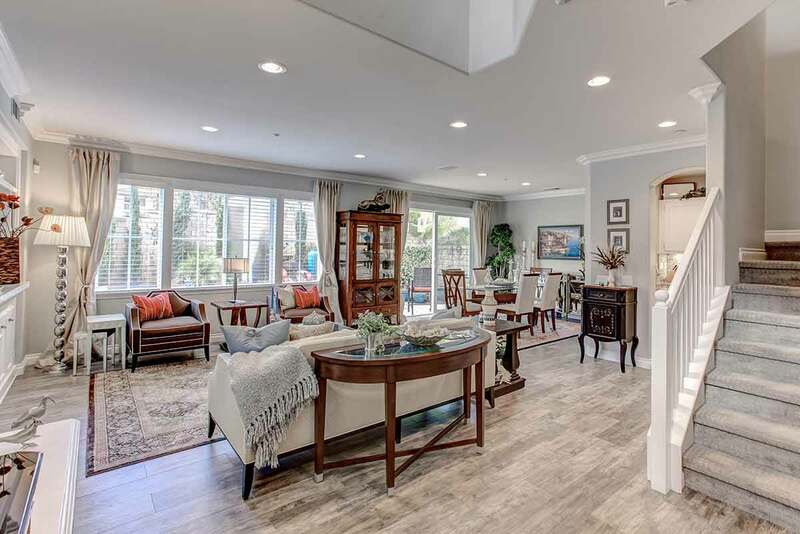 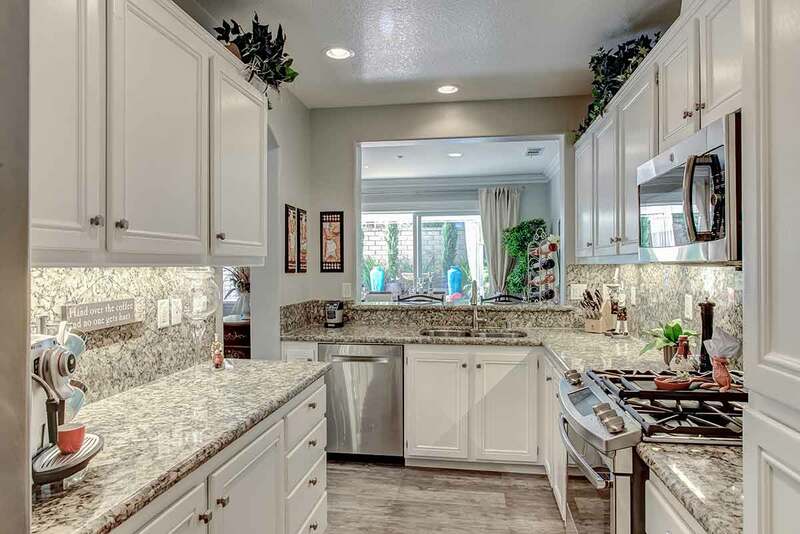 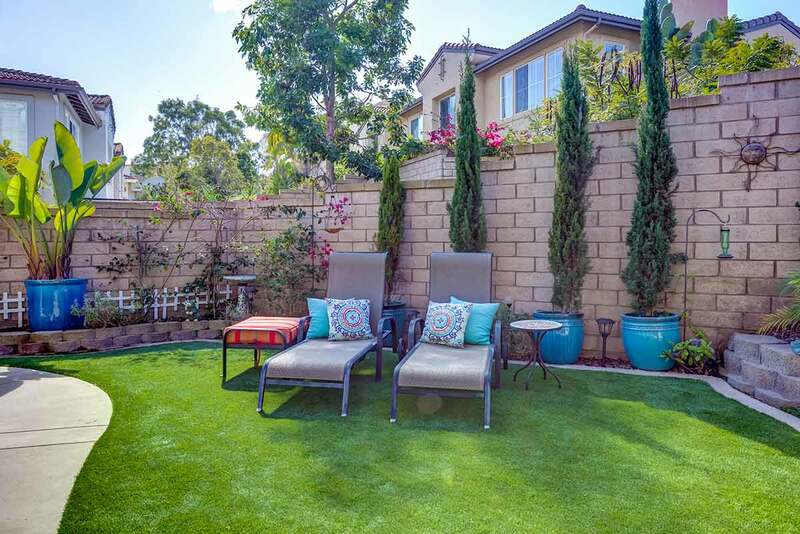 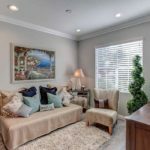 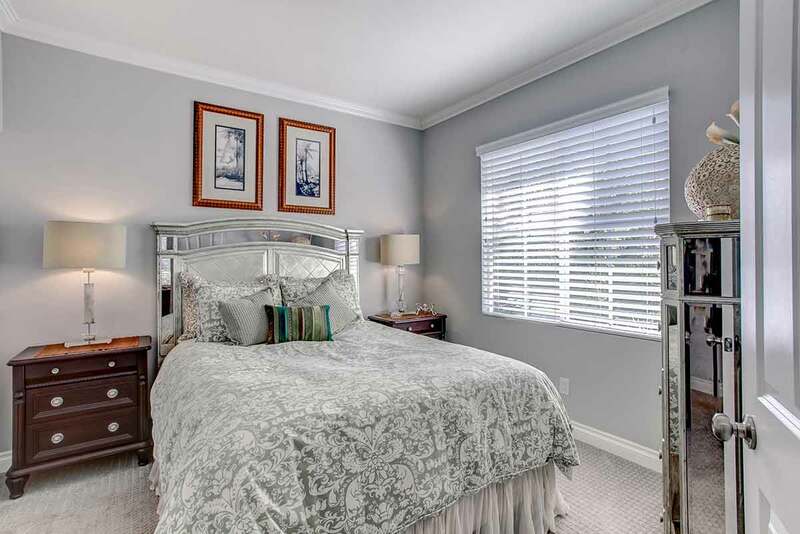 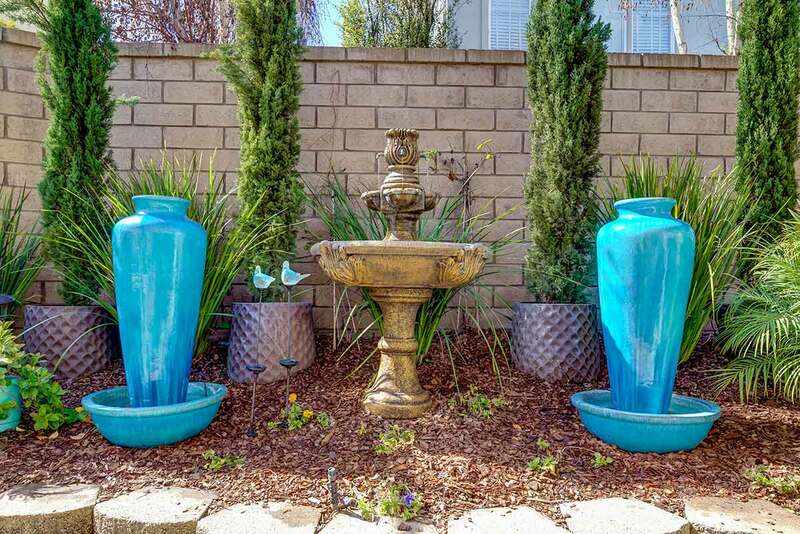 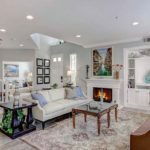 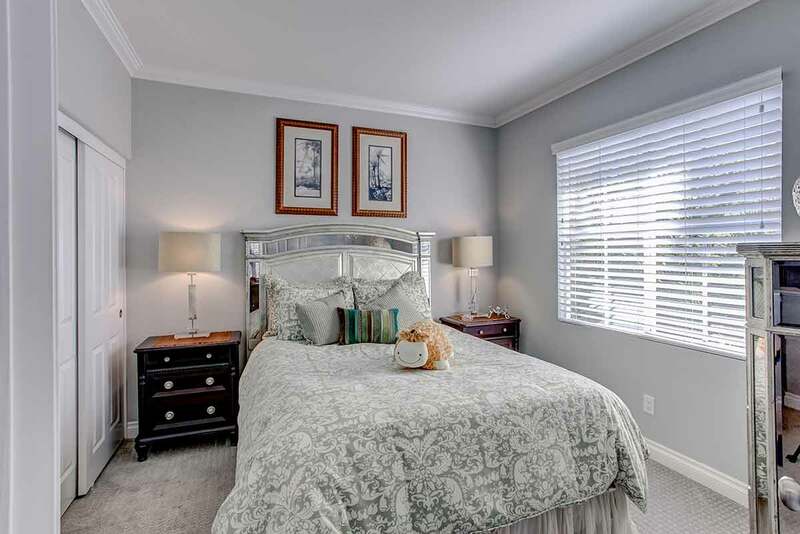 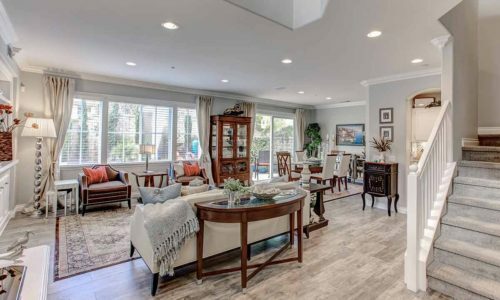 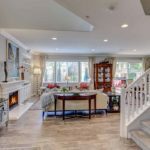 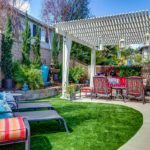 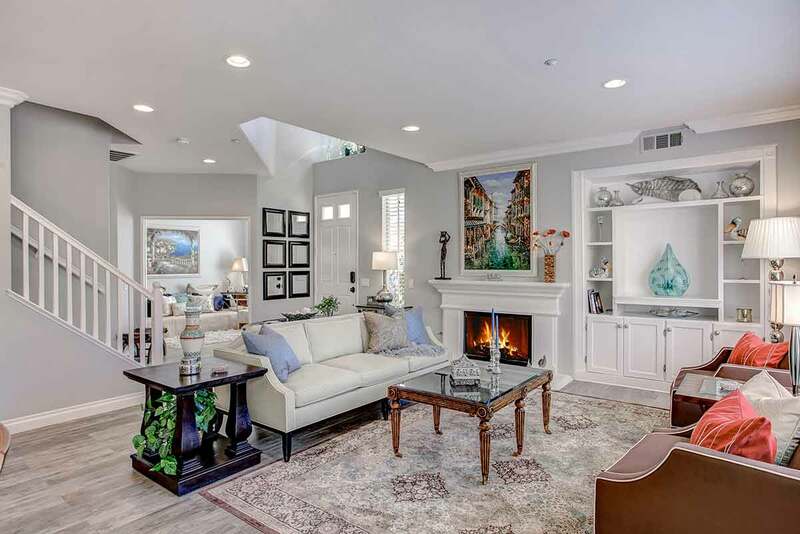 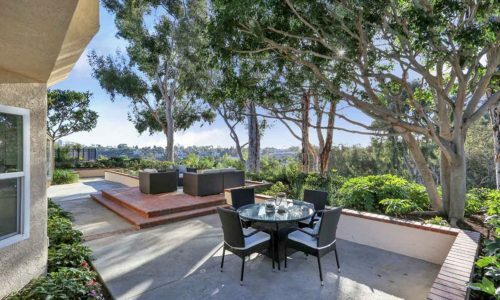 This beautifully appointed, highly upgraded, 3-bedroom townhome is located in the Trinidad tract in Talega, one of San Clemente’s most popular neighborhoods, and one of its best locations. 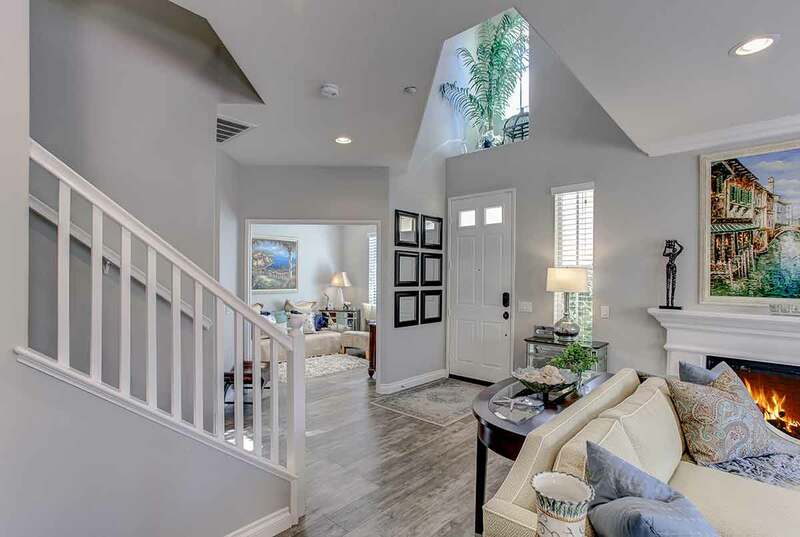 A main floor bedroom and bathroom, plus a spacious upstairs loft, contribute to the overall versatility of this floorpan. 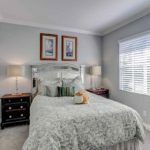 Great room style living and dining enjoy views out to your beautiful, private and sunny back garden! 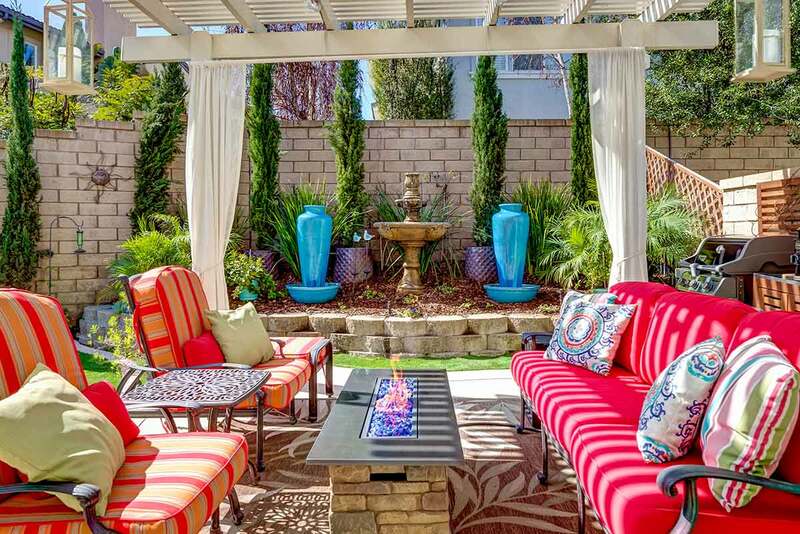 Being home will feel like a vacation – all year ‘round! 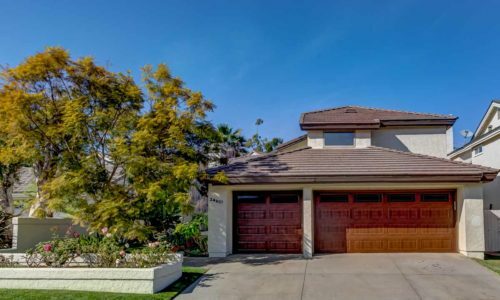 Located near the east end of Avenida Pico, this location is perched nearby scenic hills and Talega’s incredible walking paths! 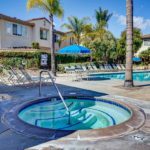 The community of Trinidad offers residents its own local neighborhood pool and spa. 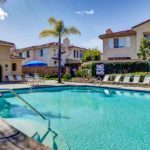 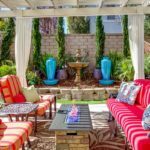 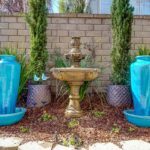 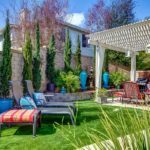 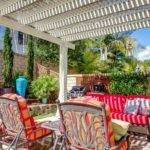 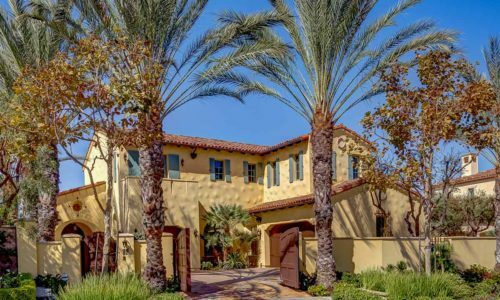 For the twenty years of existence, the master-planned community of Talega has been one of the most popular in all of Orange County. 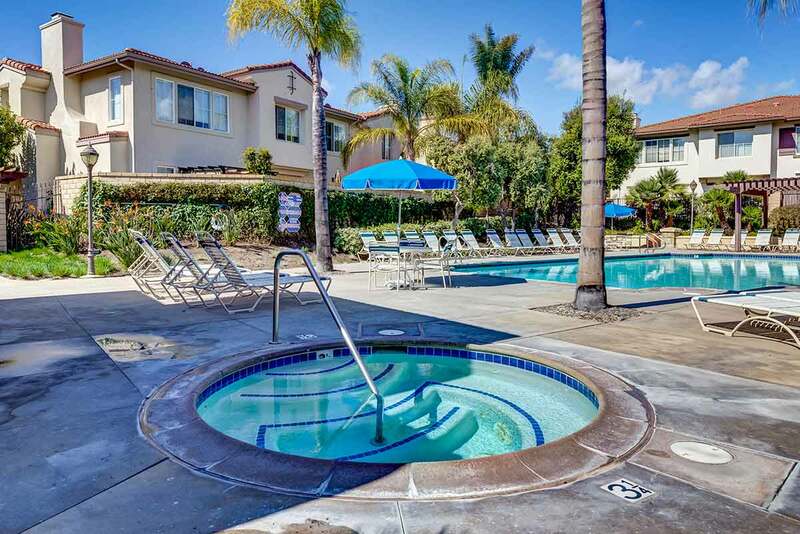 And for good reason – Talega offers its residents luxurious amenities at an affordable cost. 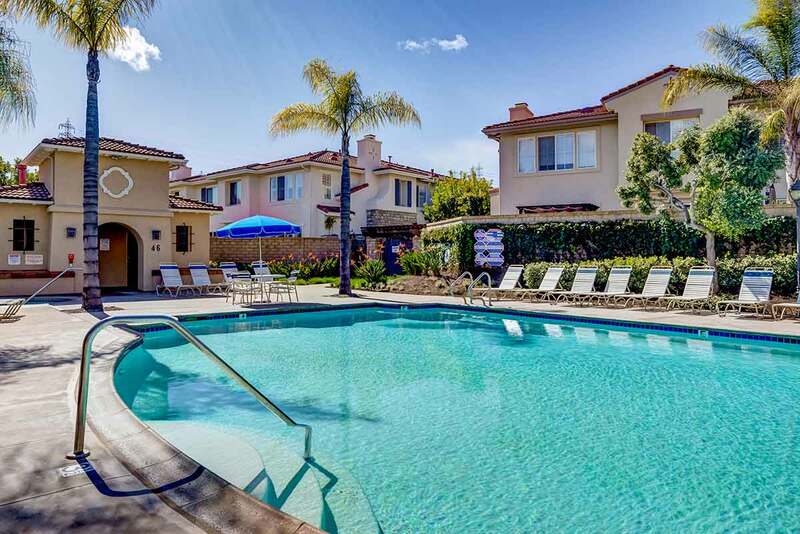 Talega homeowners enjoy 2 lap pools for swimming, plus 2 more recreational pools, most heated year-round to 80 degrees. 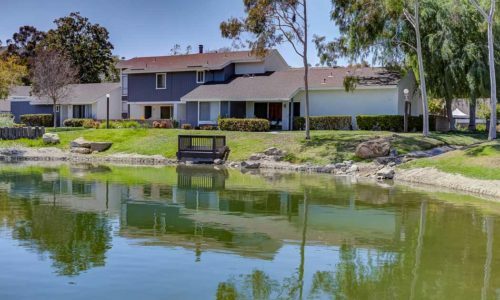 For the land-lubbers, there are 19 miles of hiking trails, and ample recreational opportunities, special events, and clubs. 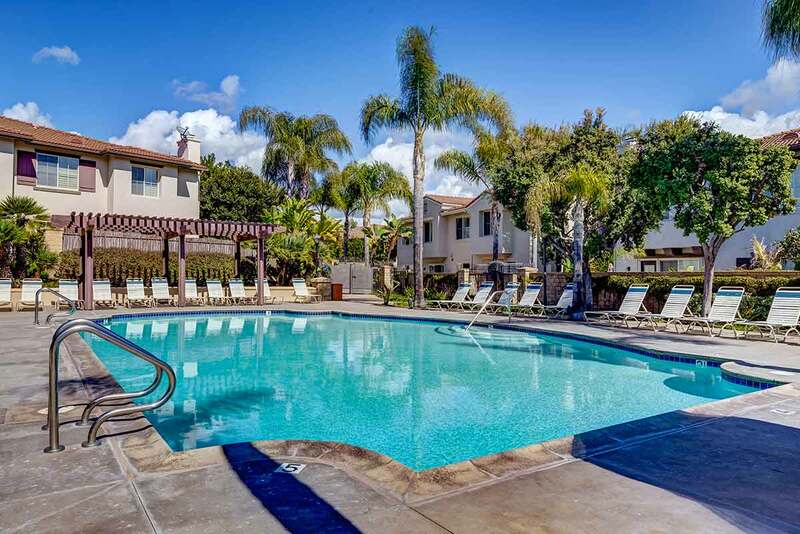 There is a sand volleyball court, tot lots for the littlest Talega residents, and much more. 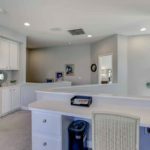 Perhaps best of all, the Talega Swim and Athletic Club and access to the Talega golf course are all included as a Talega resident! 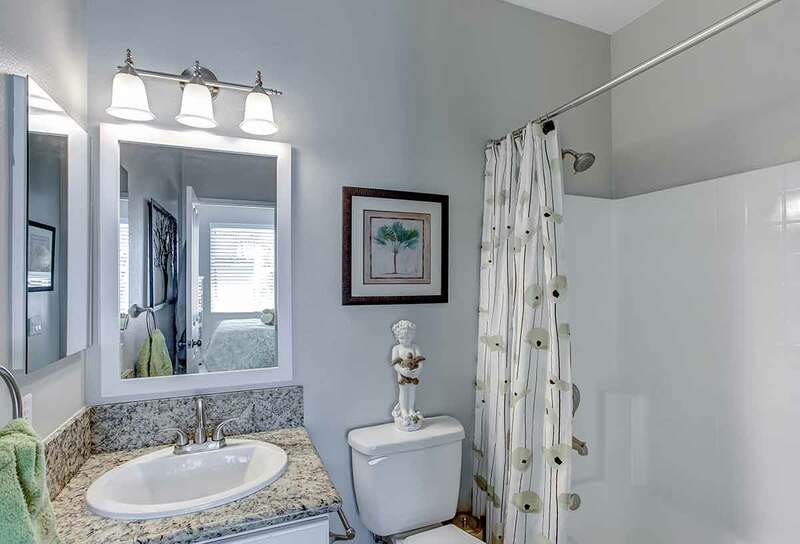 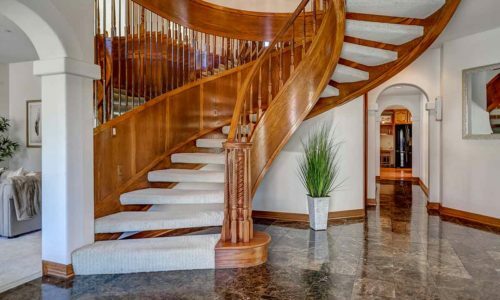 This is surely one of the smartest buys in Talega!